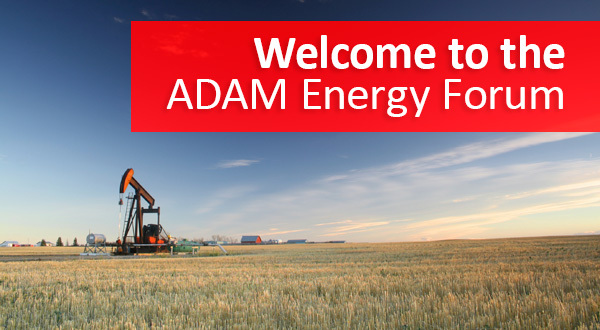 ADAM's Endeavor is to provide members and guests with opportunities to meet and interact with others involved in oil and gas transactions and to create efficiencies through shared information and ideas. ADAM's Vehicle for this endeavor is to conduct monthly meetings with the twofold purpose of enhancing business development contact sources and presenting a forum for both member and non-member company presentations and topical discussions directly related to acquiring, divesting or merging oil and gas assets. ADAM will promote the Enjoyment of business relationships through all meetings and a minimum of two social events per year and a golf tournament in the spring. April 22nd, 2019 - Registration opens April 8th at 10am. Details and registration forms will be emailed to each member.